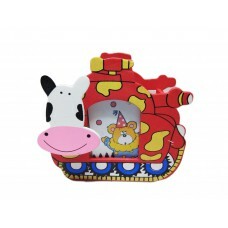 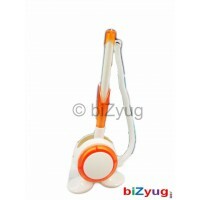 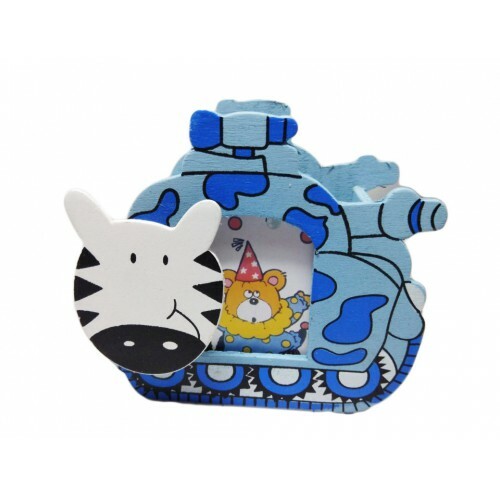 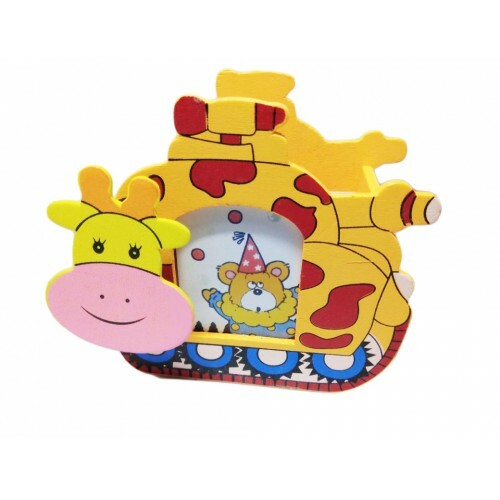 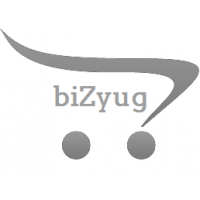 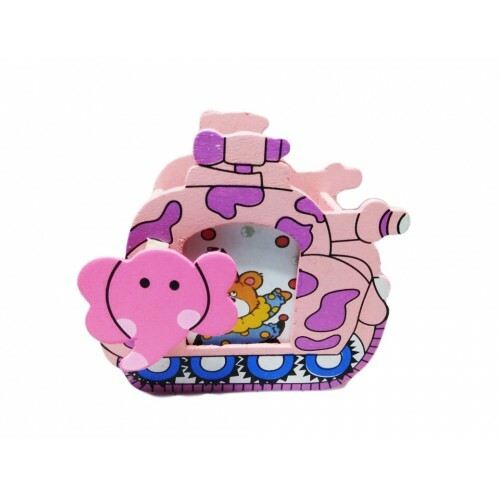 biZyug presents Shape animal pen stand made of high quality material. 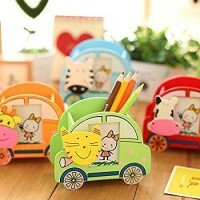 Perfectly suitable for you to send it to your friends as a gift. 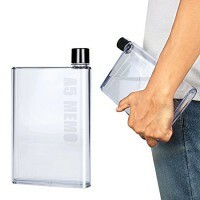 It will help you to store your pens, pencils, ruler, eraser etc. 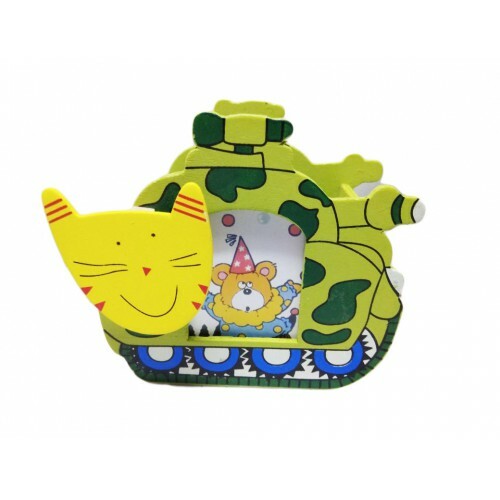 It will bring much fun and joy to your child’s studies. 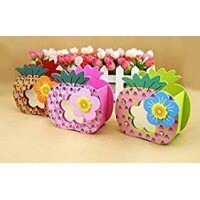 You can also use this pen stand for mini decoration. 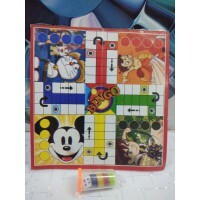 Gift - Laminated Paper Ludo and Snakes & Ladders with LaminatedAN ALL TIMES FAMILY & FRIEND.. 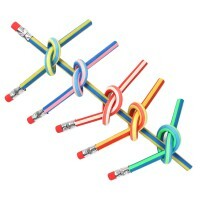 This comes with a combination of 4 pieces: Pencil, Scale, Rubber, and Sharpener. 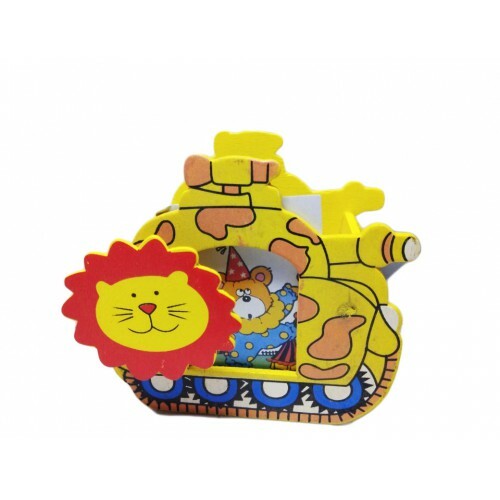 Chepest Gift..